Eid 2018: This festival of Eid marks the celebration of month long fasting during the month of Ramadan.The celebrations begin with a grand feast. Here are a few ways which can help you celebrate Eid in a healthy way. Eid al-Fitr, refers to "festival of breaking the fast." The festival marks the celebration of month long fasting during the holy month of Ramadan. The day of Eid is celebrated on the day when the new moon is observed by local religious authorities. The exact dates of the festival vary from region to region. Depending on the sight of the crescent moon, Eid should begin on evening June 14 and end on evening of June 15. The festival comes after believers observe fast (roza) for an entire month, from dusk to dawn. Festivities for Eid begin shortly after sighting the crescent moon. People wake up early in the morning and offer their daily prayers. They then take a bath and have their breakfast before heading off to perform their Eid prayers. The celebrations begin with feasting at a grand level. 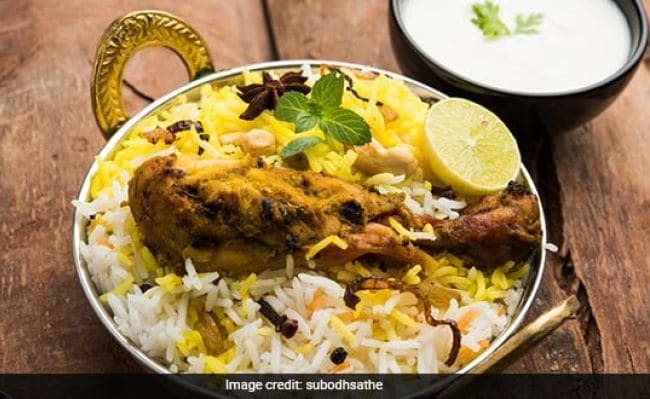 After month long of fasting, people celebrate with a variety of lip-smacking delicacies. Amidst festivities, it is quite easy to forget about your health. However, after fasting for a month, the body needs time to get back to usual eating habits. Eating heavy foods suddenly can cause digestive issues. Here are a few ways which can help you celebrate Eid in a healthy way. 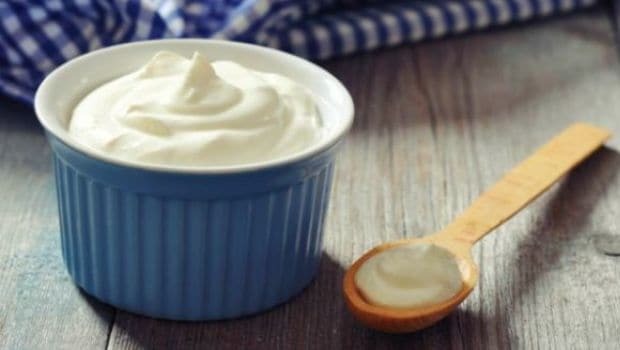 Sweet foods like baklava and sheer khurma are no doubt an important and one of the most tempting parts of Eid feasting, but you need to make sure you go easy on sugar. After fasting, eating too much sugar can make you feel nauseous and ill because of high blood sugar levels. 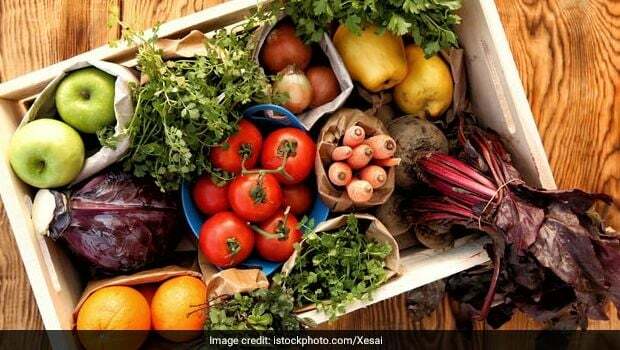 Eating vegetables after month long fasting can provide your body with essential vitamins and minerals that you missed out on during fasting. Usually, a typical Eid morning begins with eating a delicacy like sheer khurma, which is a vermicelli and milk pudding with dates and nuts. However, starting your Eid with small breakfast can be helpful. Go slow in eating your meals, no matter how tempting the food is. In order to have a balanced meal, include a variety of options in your meal. Try getting enough protein, fibre, carbs and fat through the meals that you eat throughout the day. Gastrointestinal issues like bloating can be avoided if you take smaller portions. A month long fasting makes your body used to different eating habits. Eating smaller portions will take you a long way in preventing fullness which is discomforting. 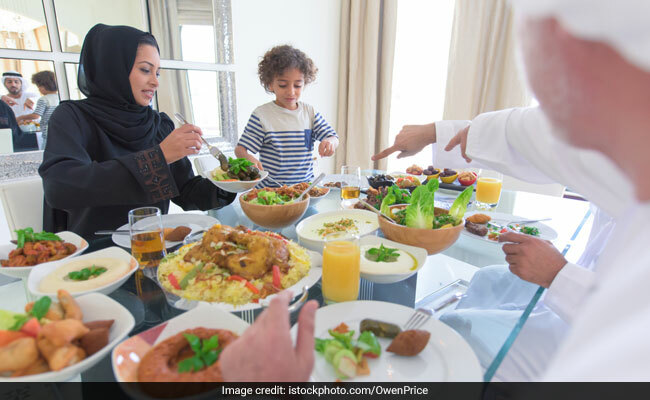 Including probiotics in your meals as part of Eid celebrations can increase good bacteria in your gut. Include foods like cheese, yogurt, artichokes and onions in your meal. You may feel uneasy if you try to indulge all once. It might be difficult to resist but that is what you should work towards, in order to have no digestive issues or any other adverse impact on health. It is better to eat smaller portions rather than stuffing yourself all at once. You should be aware of what your body needs and not indulge too easily. Not drinking and eating from dusk to dawn can goof up with hydration levels of the body. Drink lots of water and keep drinking lots of fluids throughout the day to restore your hydration levels. Your body will take some time to adjust to normal eating habits. It is the best to continue with your normal eating habits after a day of the feast. This will help in replenishing nutrients in the following weeks. Getting back to normal eating will depend on your health and age.